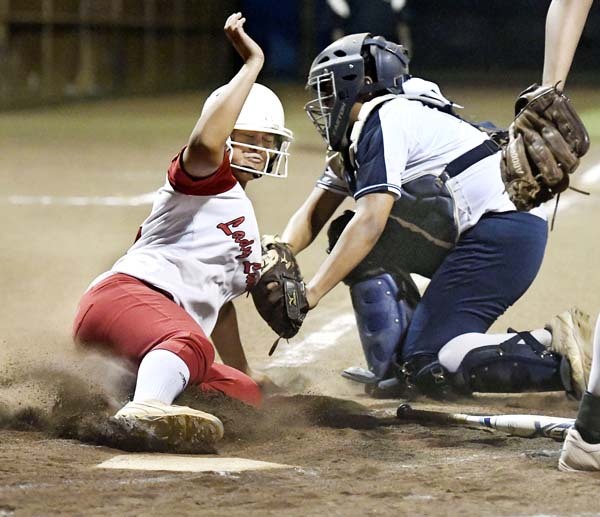 KAHULUI — The Lahainaluna High School softball team has made the state tournament every season since Lei Nakamura started coaching there in 2010. 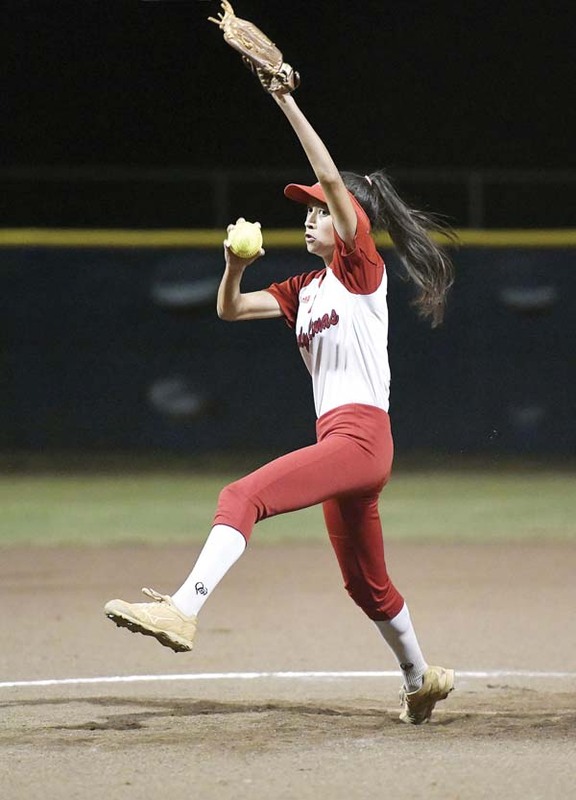 The Lunas made it 9-for-9 for their head coach Thursday night with a 19-4, three-inning win over Kamehameha Maui in a Maui Interscholastic League Division I tournament semifinal at Patsy Mink Field. The Lunas (8-5) broke open a 6-4 game by scoring nine runs in the bottom of the third before an out was recorded. 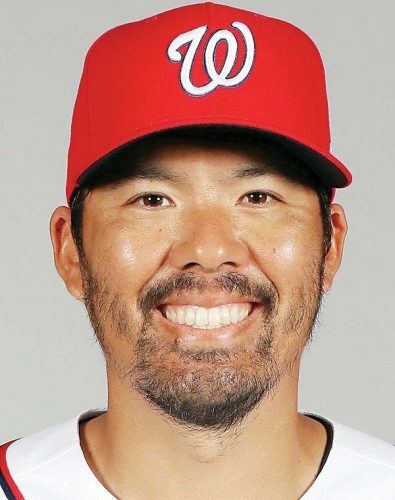 They ended the game with four more runs in the frame. Lahainaluna advances to face Baldwin in the tournament championship tonight. Warriors catcher Kanoe Kahahane tags out the Lunas’ Kaaina Kalanikau as she tries to score from third base on a first-inning bunt. Kamehameha Maui’s season is over at 6-7. Liliola Vehikite’s two-run single pushed the lead to 17-4, the 18th run scored on an error and Mia Gerbig drove in the game-ender with a double, one of five players to smack a two-bagger for the Lunas. 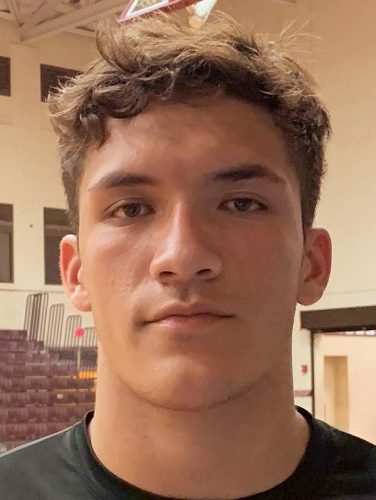 Gerbig and Vehikite are the only seniors on the Lunas’ roster. They combined to knock in six runs, with Gerbig going 3-for-3. Kamehameha Maui’s Kyana Nagasako follows through on a first-inning RBI single Thursday. Vehikite know it won’t get easier tonight against the unbeaten Bears. “They’re a great team, but I feel as long as we hold it down we definitely have a chance,” Vehikite said. Gerbig has watched this young team improve game to game. Jerriah Solomon, Melia Kama (3) and Kanoe Kahahane; Seraya Casco and Briann Keohuloa. W–Casco. L–Solomon. 2B–Kamehameha Maui: Kyana Nagasako, Solomon; Lahainaluna: Liliola Vehikite, Mia Gerbig, Nohili Hong, Keohuloa, Kaaina Kalanikau. Leading hitters–Kamehameha Maui: Nagasako 2-2, 2 RBIs; Solomon 2-2, RBI. Lahainaluna: Gerbig 3-3, 4 RBIs; Hong 3-3, RBI; Keani Pagan 2-2, RBI. Sadie Sakamoto and Abby Manegdeg; Siera Ohashi and Kaycee Arase. 2B–Maui High: Destiny Kama, Melia Paet. 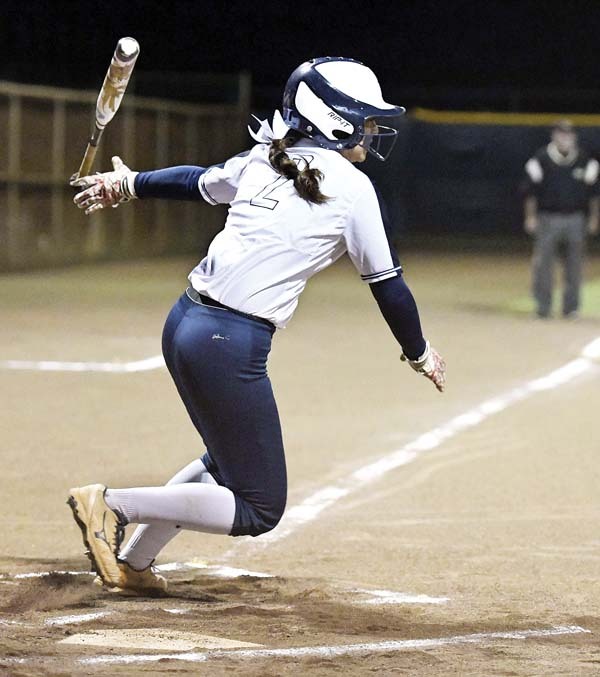 Leading hitters–King Kekaulike: Ashley Gamble 2-4. Maui High: Erin Prieto 2-4; Arase 2-4; Paet 2-4. D-II semifinal: Lanai vs. Hana, 4 p.m.
D-I final: Baldwin vs. Lahainaluna, 7 p.m.
D-II final: Molokai vs. Lanai-Hana winner, 10 a.m.
D-I overall championship, if necessary: Baldwin vs. Lahainaluna, 5 p.m.